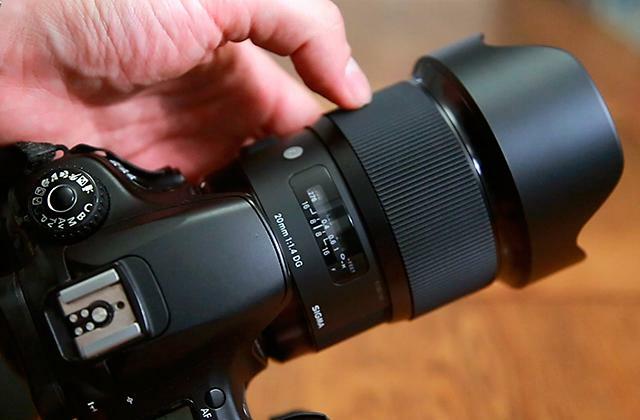 Ever wondered, what would be the best lens to get stunning portrait shots with your new DSLR or Mirrorless camera? We've done this job for you and have made a list of great lenses for different cameras to meet any specific demands. 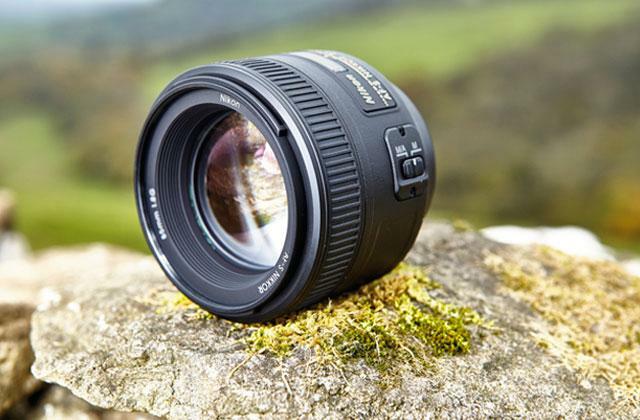 In the world of highly competitive market and forceful advertising, it's easy to get lost, looking for a macro lens for Nikon DSLR cameras. Let us help you by showing the most outstanding models that may become a powerful tool in your hands and help create stunning, artistic photos.